TMC has designed, built, and equipped numerous complex facilities internationally to include biomedical labs across Central Asia focused on the mitigation of biological threats, military and law enforcement training facilities, and various other buildings in support of the U.S. Counter Narco-Terrorism Program Office (CNTPO), as well as our flagship construction project at Chernobyl, Ukraine. Our experience in logistics, engineering, and construction management is augmented by our large network of fully staffed overseas offices, all with in-depth knowledge of local laws and compliance. TMC Global Professional Services is pleased to announce a recent contract award in support of the US Department of States Bureau of International Narcotics and Law Enforcement (INL). 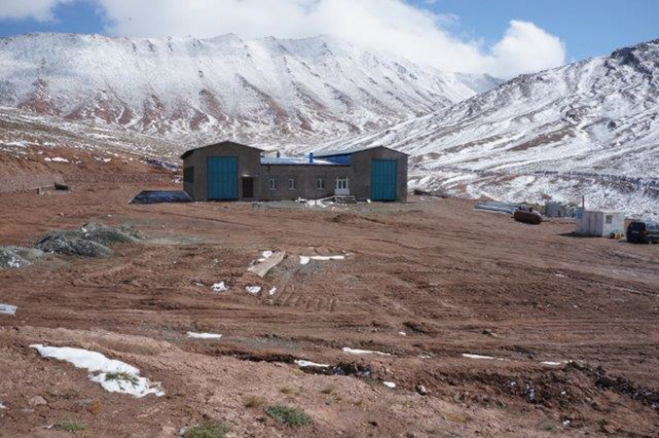 The contract has performance requirements that involve the design and construction of a two-story building, in Kizil Art Pass, Tajikistan which is a border crossing point between Kyrgyzstan and Tajikistan in the Pamir Mountain Range at an elevation of 4280 meters (13,000 feet). The extreme elevation and early onset of winter weather present exactly the type of unique and challenging project that sets TMC apart from the competition. TMC has been supporting the US government’s counter-narcotic efforts for many years under the Department of Defense’s Counter Narcoterroism Technology Program Office (CNTPO), and is happy to continue that support through the Department of State. With offices in the United States, Tajikistan, Kazakhstan, Azerbaijan, Georgia, Uzbekistan, Romania, and the Ukraine TMC is geographically position to respond to our customer’s most challenging requirements. The fundamental goal of TMC Global Professional Services is to adeptly support our clients’ missions, regardless of the environment, and however complex they may be. By expertly combining Western management practices with in-country offices and locally sourced materials and people, TMC has earned international recognition for solving clients’ problems and executing global projects on time and on budget. As a primary subcontractor to multiple Primes under the Counter Narco-Terrorism Program Office (CNTPO) contract umbrella, TMC has built and executed cradle-to-grave task order solutions internationally for over four years, and has operated in over 80 countries in support of various U.S. Government programs since the company’s inception in 1994. 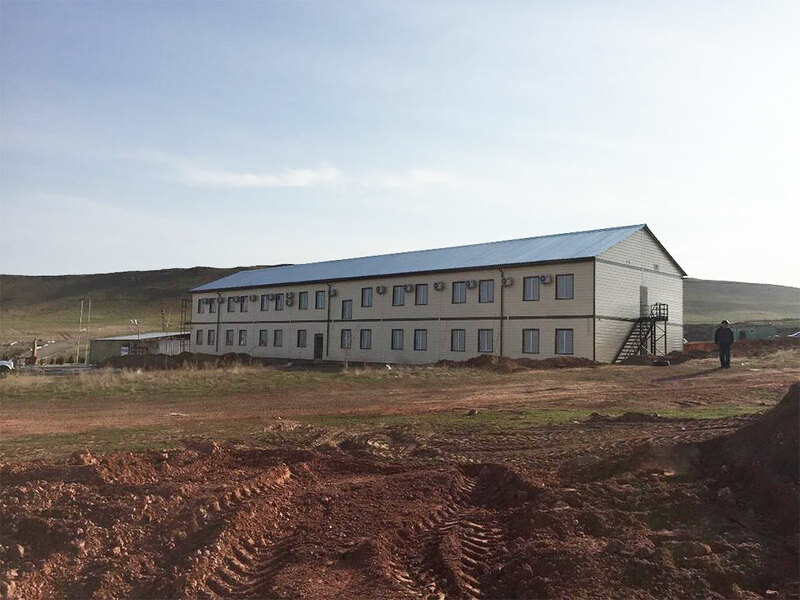 Currently, TMC is supporting the U.S. Government’s mission to combat drug trafficking activities throughout Central Asia, and was recently awarded a task order to construct a fully furnished and fully functional fixed facility in-country for the Committee on Combating Drug Business (CCD) and law enforcement units within the Taraz District of Kazakhstan. The facility is designed to serve as a base to teach identification of illicit activity, arrest procedures, tactical training, and marksmanship. It will also provide work space and lodging for CN operatives conducting drug interdiction and counter-trafficking operations. Since project kickoff, TMC’s office in Almaty, Kazakhstan has proven pivotal in directing local Kazakh partners and coordinating with U.S. Government personnel in-country. TMC’s execution of this most recent project follows the same guiding principles as our other overseas initiatives—we utilize our vast network of legally registered, locally staffed offices to ensure compliance with local laws and strict adherence to project schedules. On time delivery of the new CCD installation is mission critical given its strategic location and the trafficking activity within the region. Geographically, Kazakhstan lies on one of two main heroin routes from Afghanistan into Russia. A portion of this heroin supply continues onward to Europe, with some reaching the United States. Although Kazakhstan does not produce a sizeable amount of opiates, cannabis cultivation and trafficking has increased in the country in response to growing demand. Many TMC projects are positioned in similarly remote locations that create unique requirements for project management, security, and quality assurance on the ground. TMC overcomes these issues by providing local national staff to monitor each project in-country, while assuring compliance with local laws and regulations, and mitigating operational risk for our customers. To learn more about TMC’s global management solutions in all of these fields, please contact us by phone at (703) 961-8651 or email TMC GPS at info@tmcgps.com for personal service.